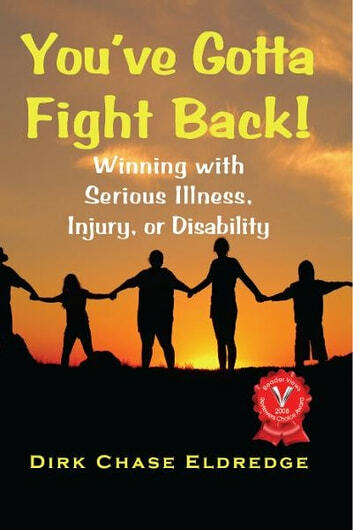 The heart of this book consists of thirteen, riveting, in-depth stories of people who fought back with courage, humor, and a positive attitude. In doing so, they have provided valuable guidance for you, the readers of this inspiring work. Caregivers, be they family, friends, or health professionals will gain great insight from the in-depth stories of survivors, the bereaved, and those who died with grace and even style. Livres similaires à You've Gotta Fight Back!